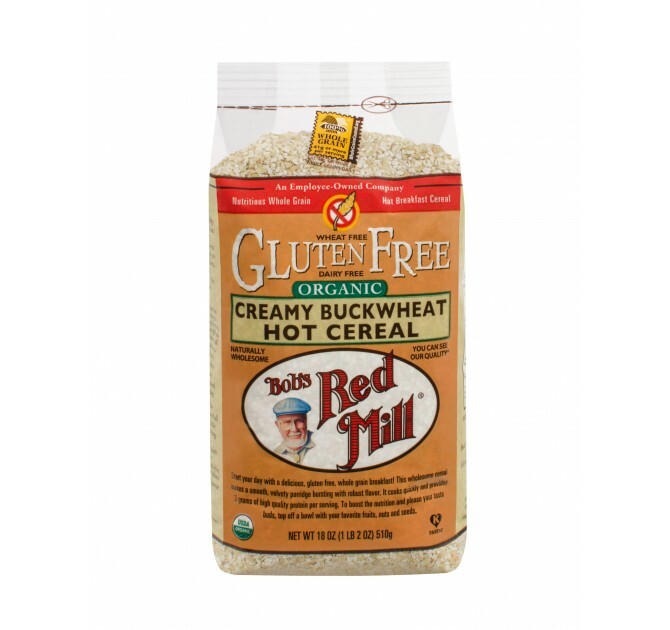 Our delicious Organic Creamy Buckwheat Hot Cereal is freshly milled from raw buckwheat groats. Following a gluten free diet? 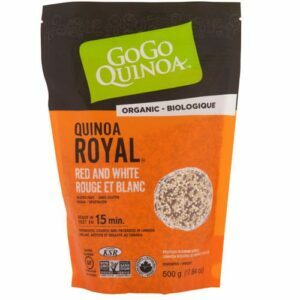 You can still enjoy whole grains for breakfast: top your cream of buckwheat with dried fruits for extra fiber and flavor. Bring 3 cups water and 1/4 teaspoon salt to a boil. Add 1 cup of Bob’s Red Mill Organic Creamy Buckwheat Cereal, turn heat down, cover and cook for 10 minutes. Serve with honey or brown sugar and milk. Add almost any fruit or nuts to increase your breakfast nutrition and pleasure. Makes 2 1/2 servings. Make breakfast quick and simple with this pancake mix the whole family will love! 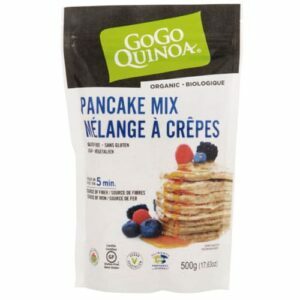 This gluten free alternative allows you to make a variety of breakfast classics, such as pancakes, crèpes and even waffles! 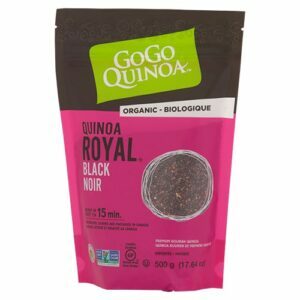 Black quinoa has a crunchier texture which will add more depth to your meals. 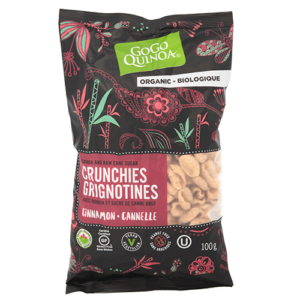 This superfood, called the mother of all grains in quechua, is known for its nutritional richness and as a complete plant-based protein!